Digital marketing encompasses the activities which are carried out on online platforms to promote a business, or to improve sales. Every business in Etobicoke, whether small or big wanting to attract more customers ought to have a solid digital presence. In today’s digital landscape, traditional marketing methods have no place in digital marketing. 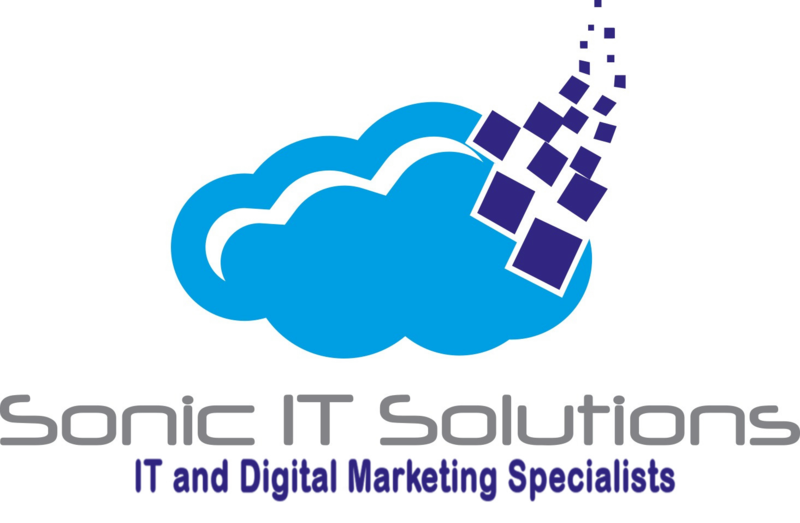 Sonic IT Solutions is a digital marketing, SEO and IT consulting agency servicing Etobicoke. SEO is an essential element of any successful digital marketing campaign. A business that employs the best optimization practices attracts quality traffic and stays ahead of their competition. 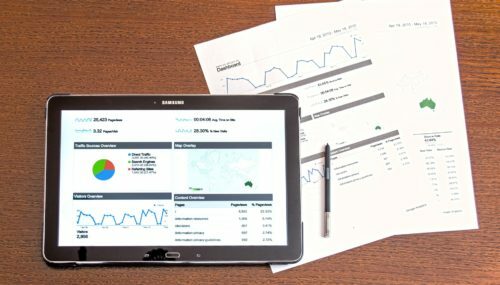 A reputable digital marketing agency employs the best On-Page SEO practices and uses the most up-to-date strategies and techniques to guarantee a solid digital presence for your business. Our professional SEO team uses keyword research, link building, in-depth SEO analysis, and link analysis to increase a business’s online visibility. Having powerful content allows a business to achieve competitive rankings in the search engines. At Sonic IT solutions, we will help you create great, innovative content and combine it with keyword optimization and social media best practices to increase your free website traffic. We also provide reliable IT services in network, systems and security administration to help our clients meet their business objectives. We have over 17 years of experience in developing and managing IT applications for businesses in Etobicoke and beyond. Our IT team stays ahead of new technologies and related competencies at all times. Why choose Sonic IT Solutions? We’re recognized throughout Etobicoke as the best digital marketing agency. We have experience in providing digital marketing services, and IT consulting services. Connect with us today to collaborate on a comprehensive digital marketing solution for your business.